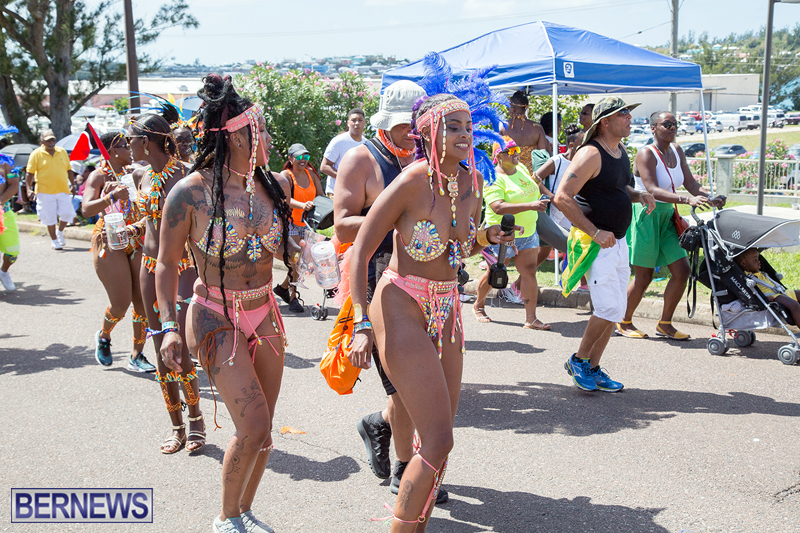 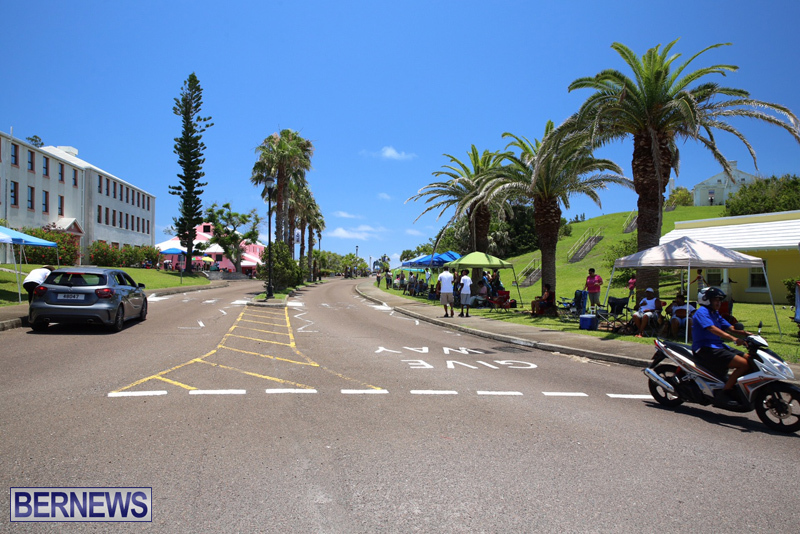 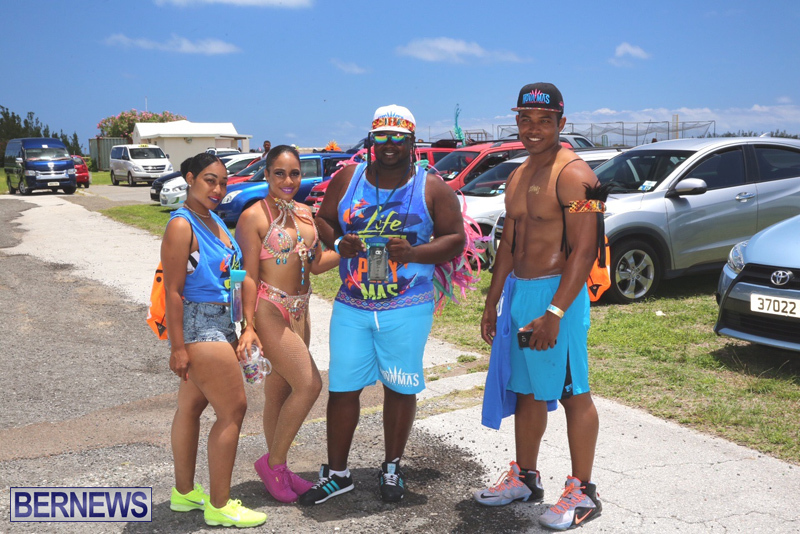 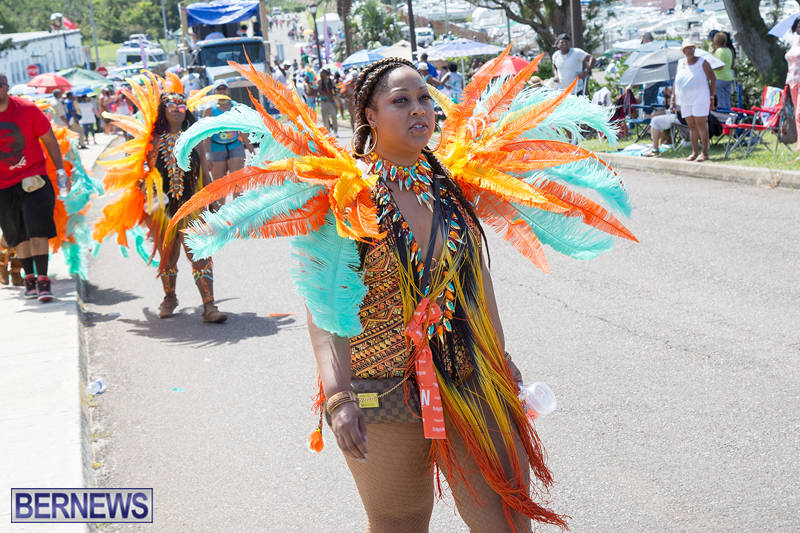 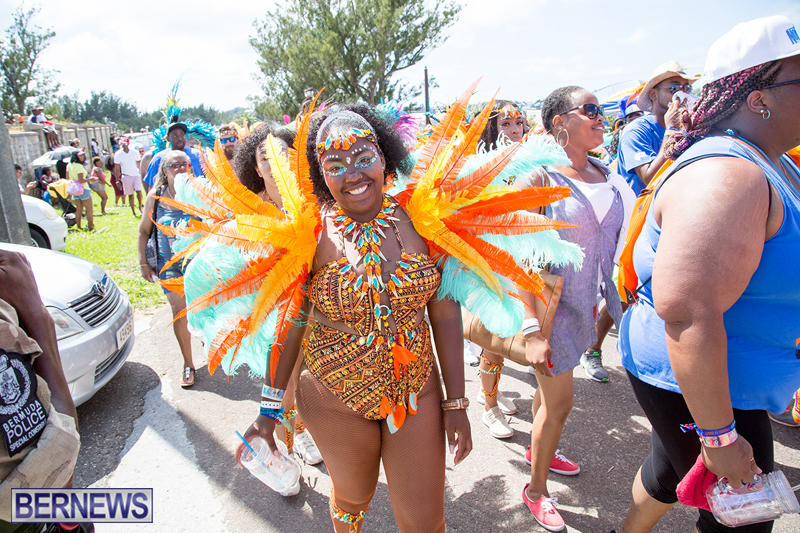 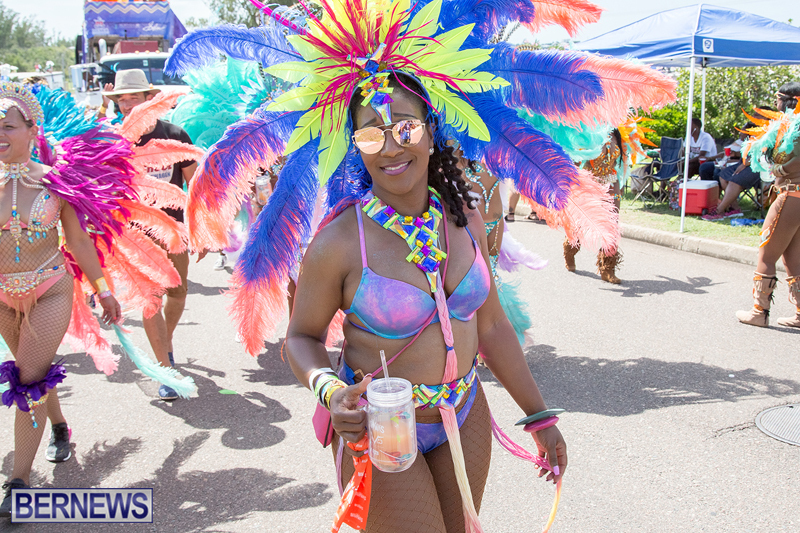 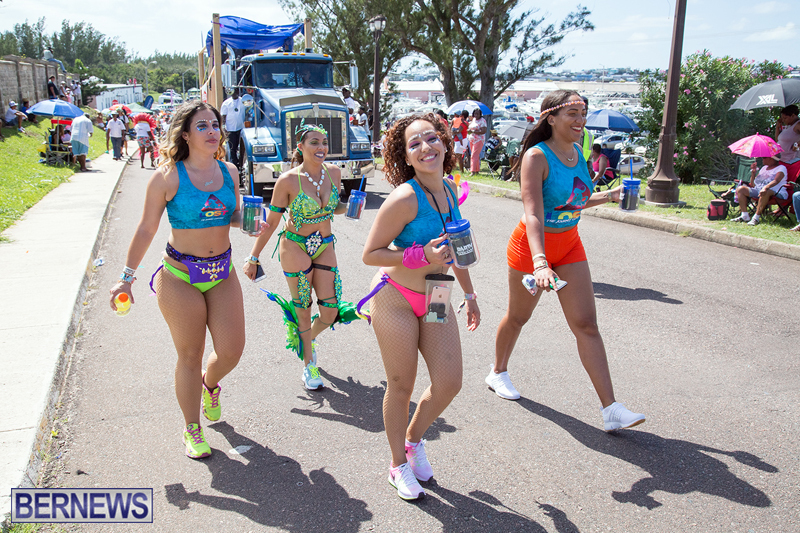 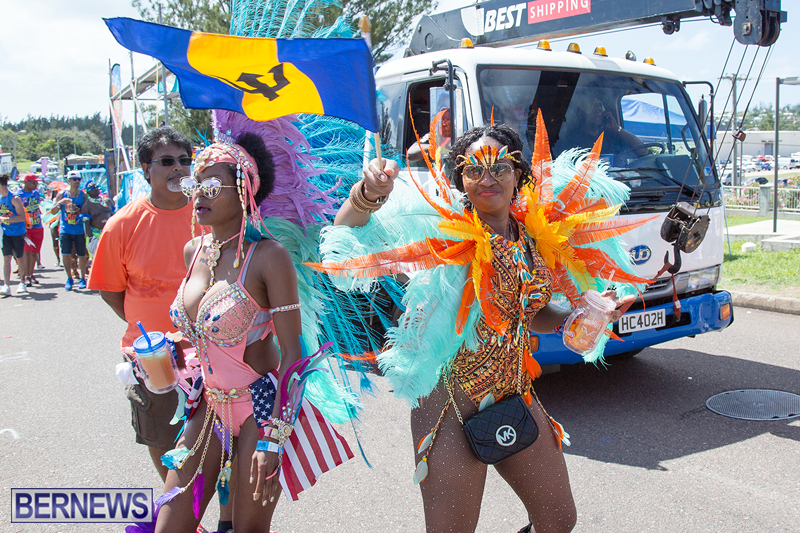 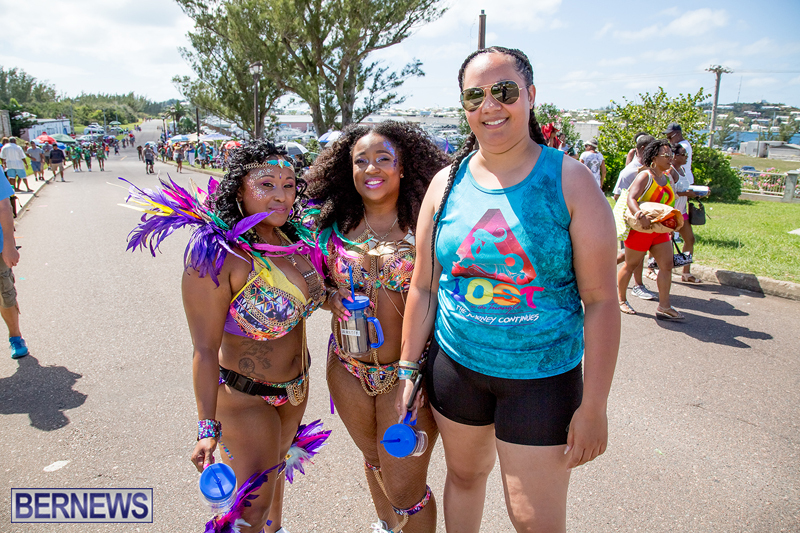 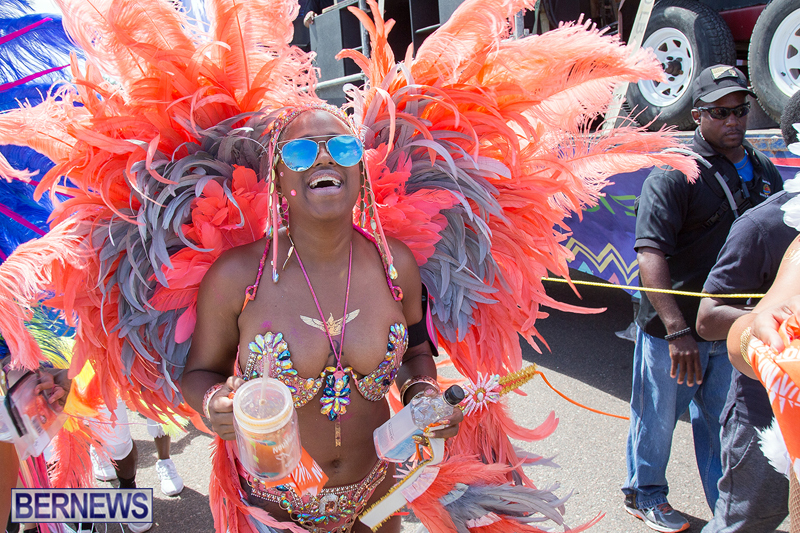 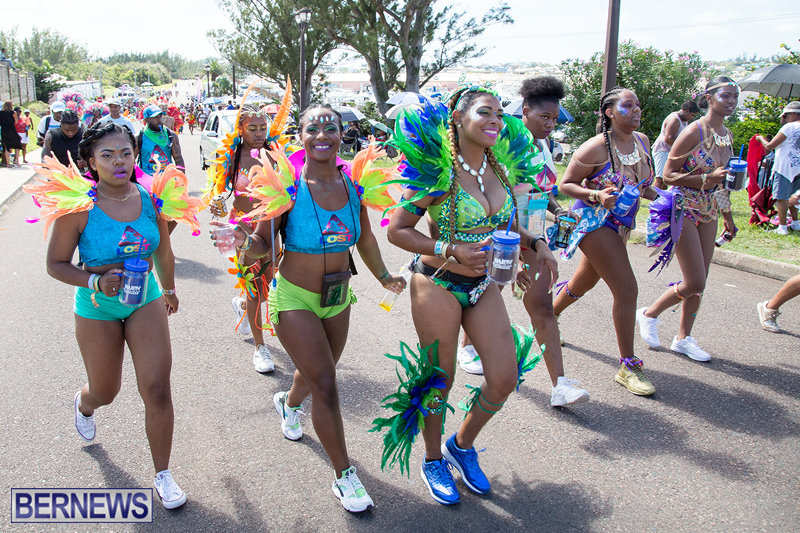 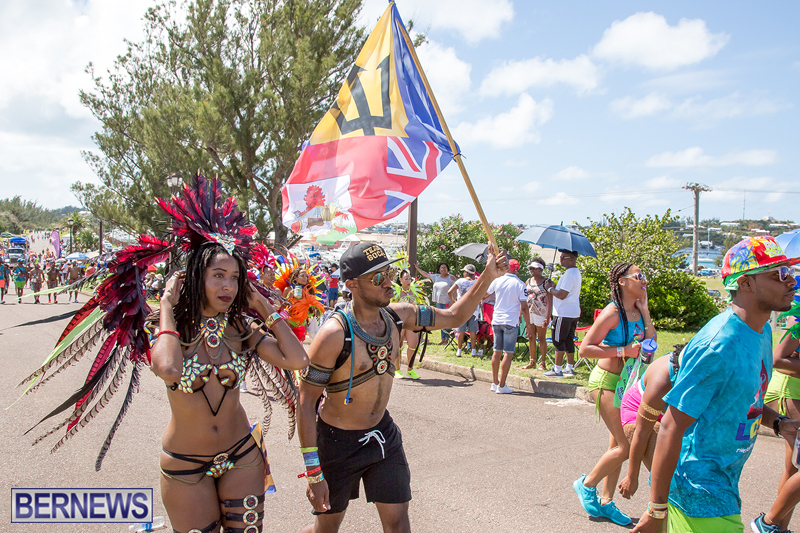 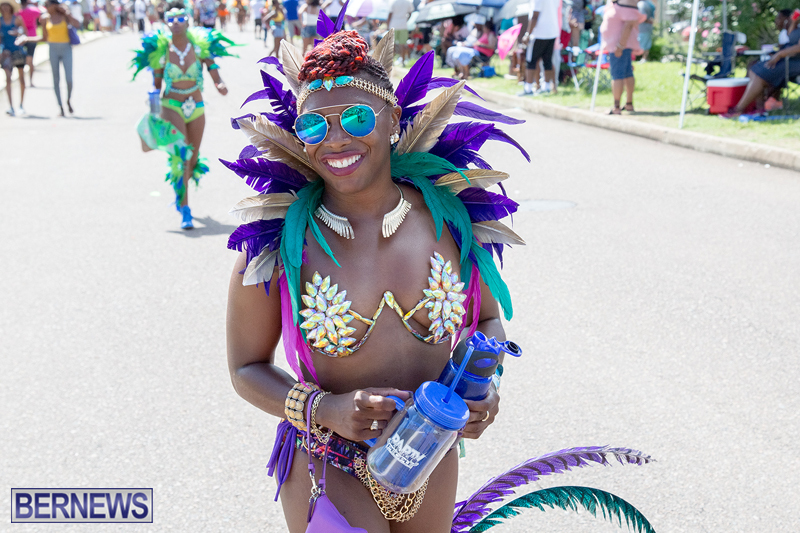 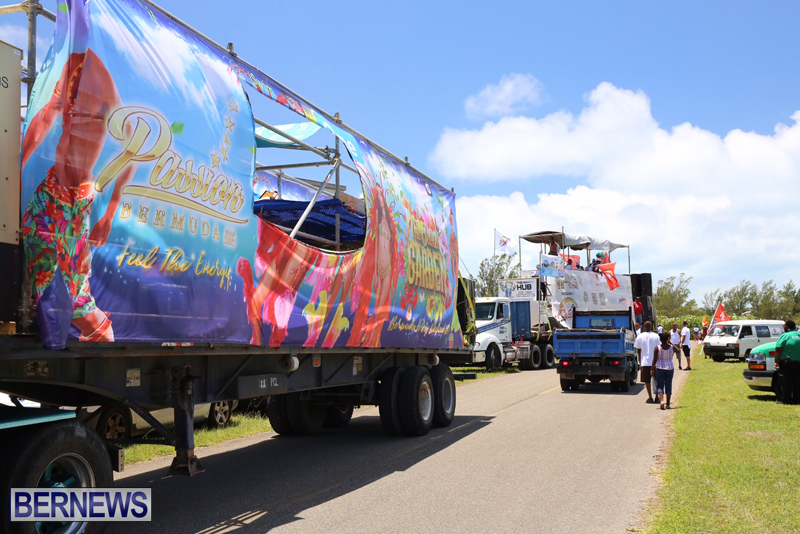 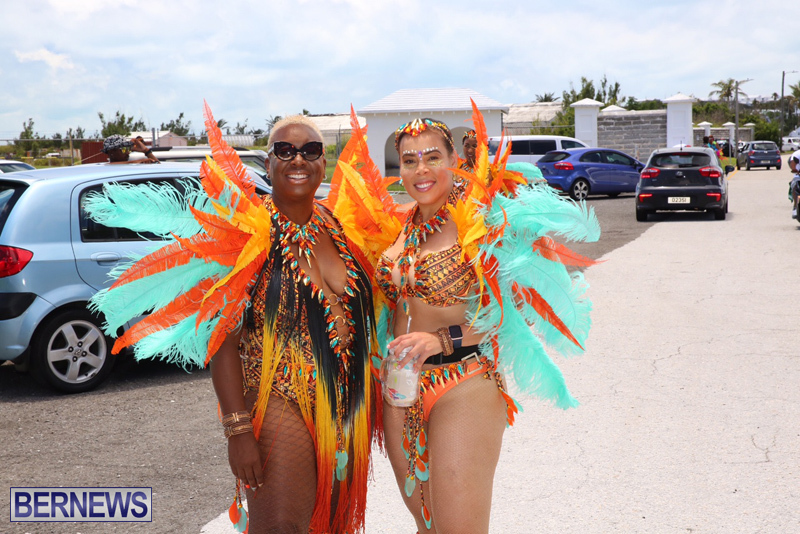 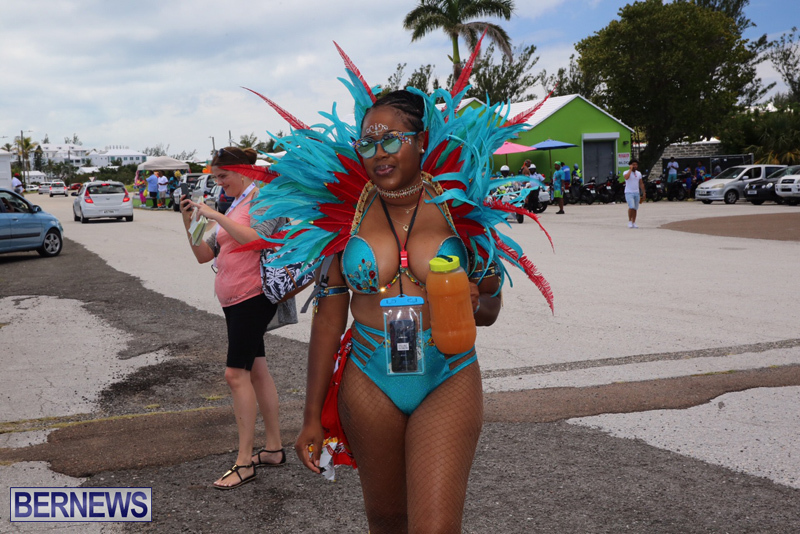 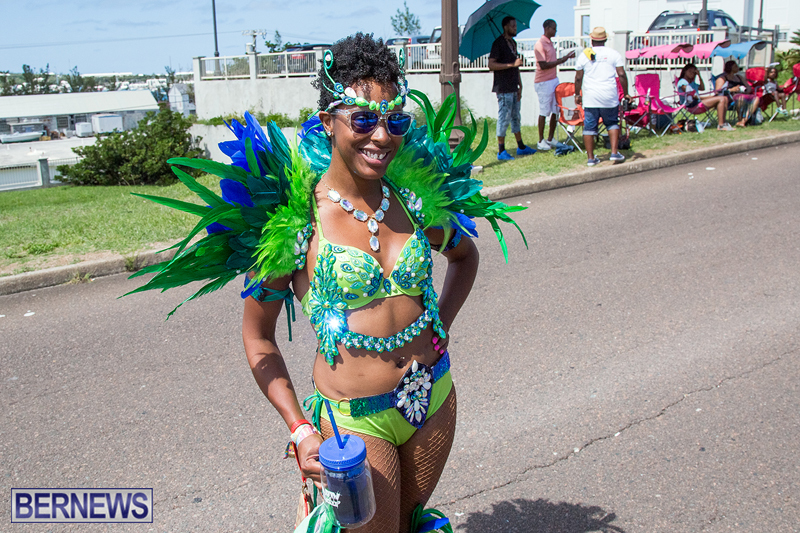 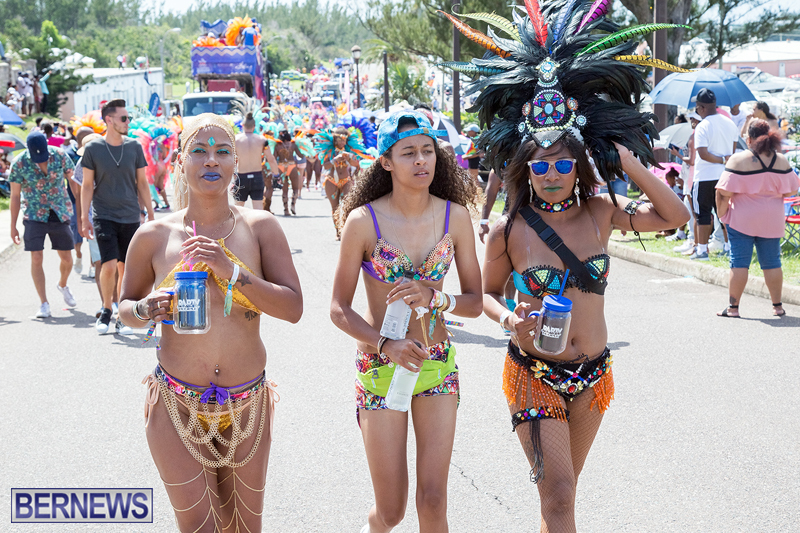 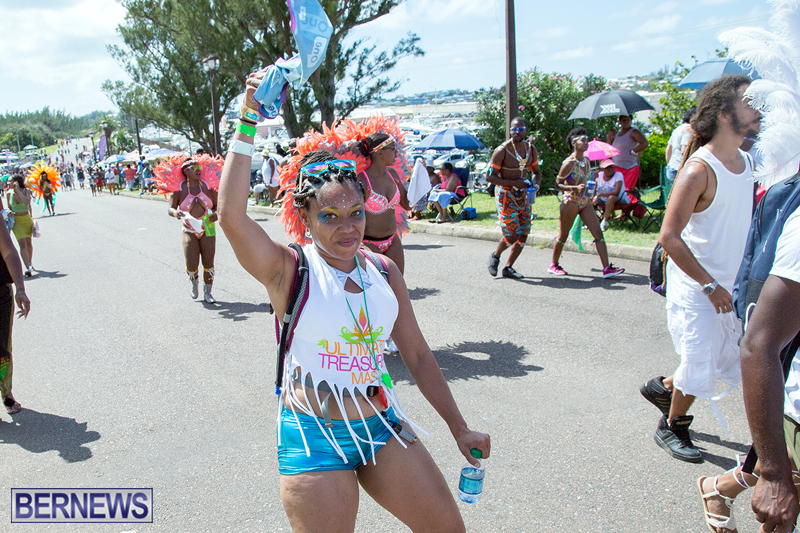 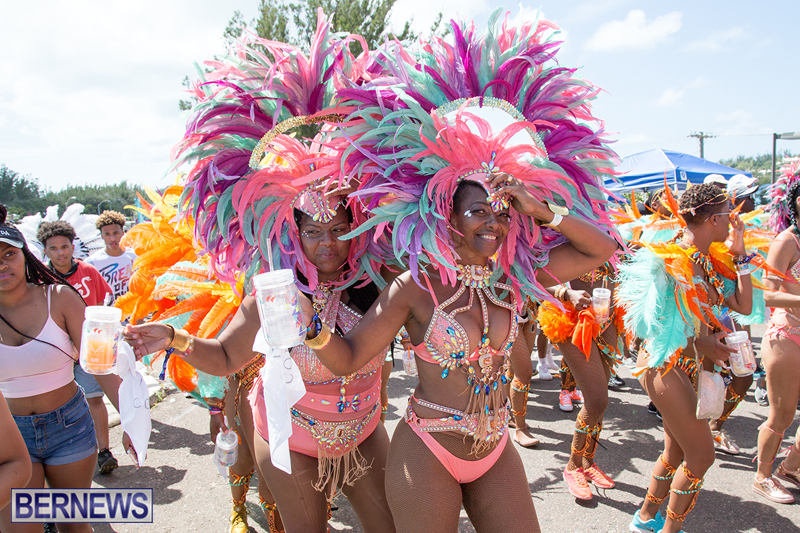 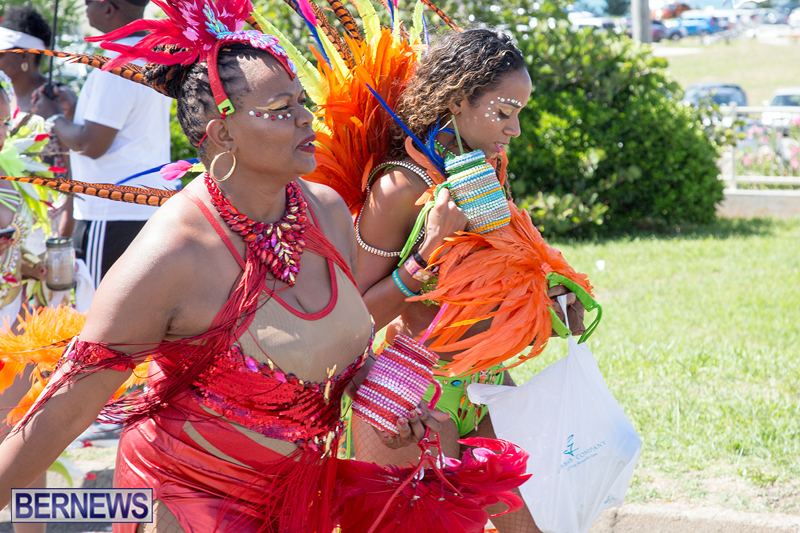 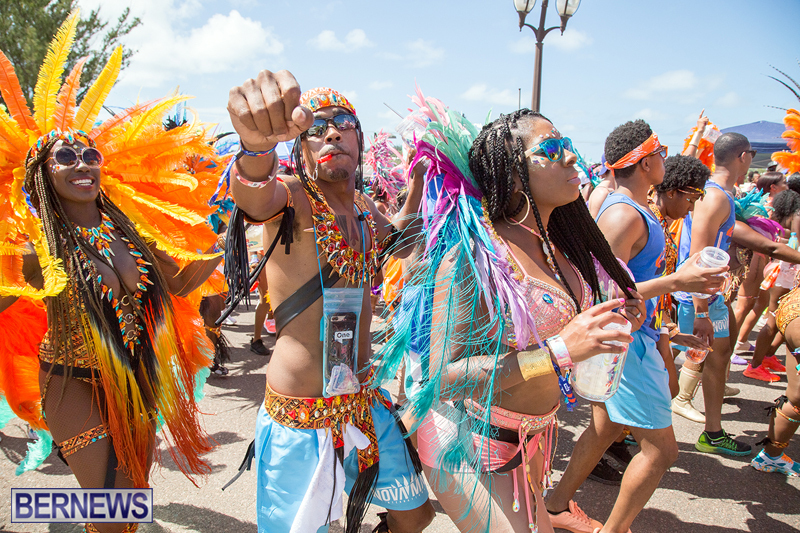 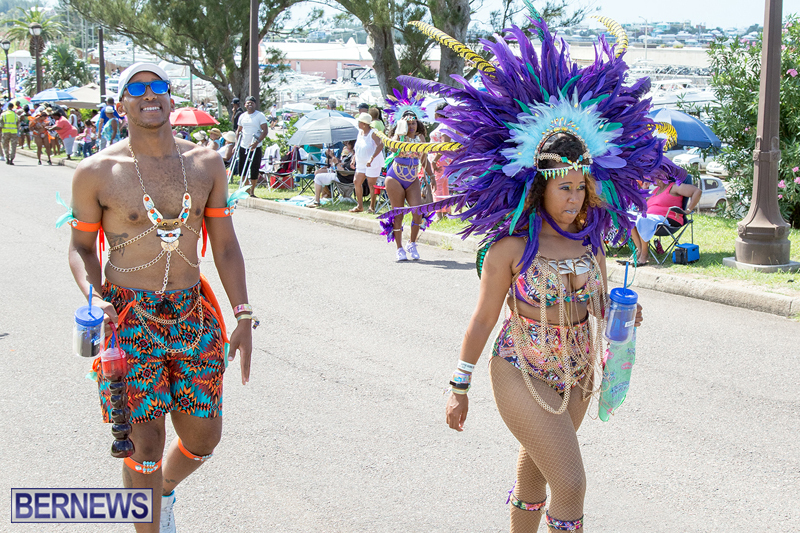 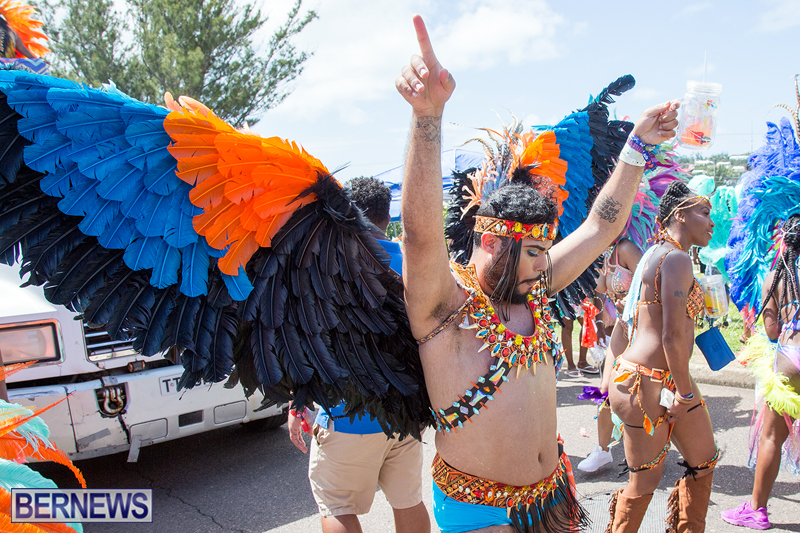 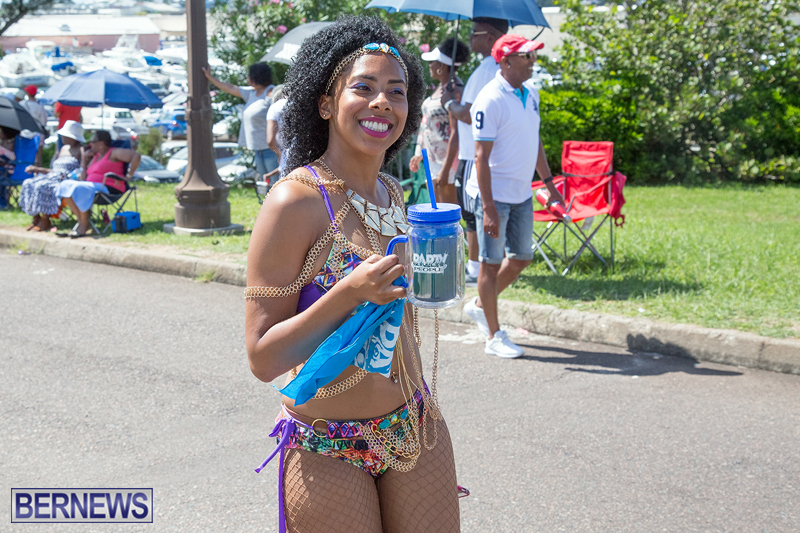 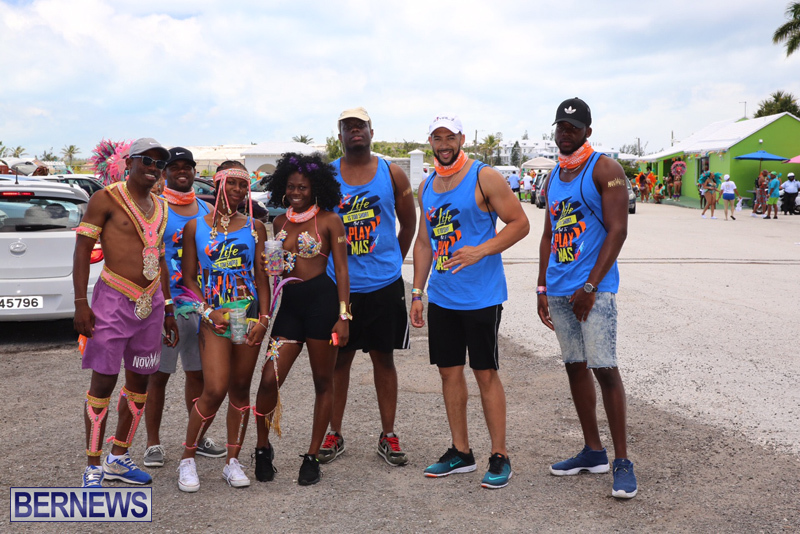 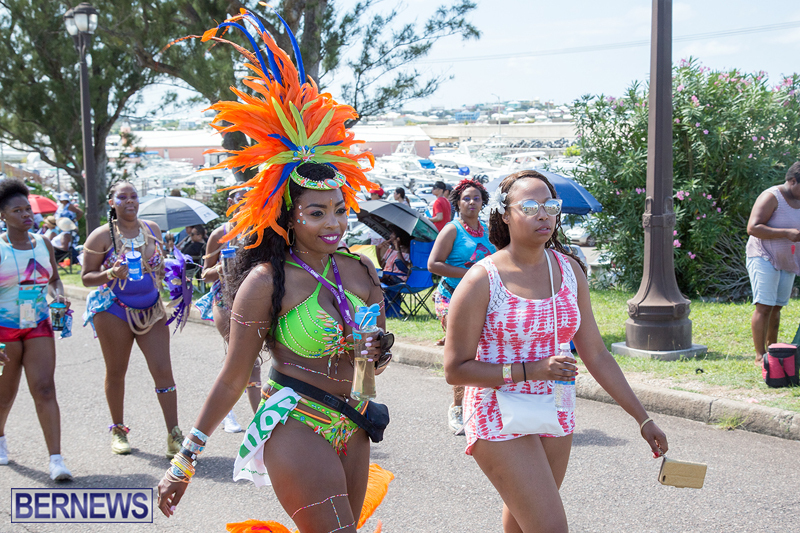 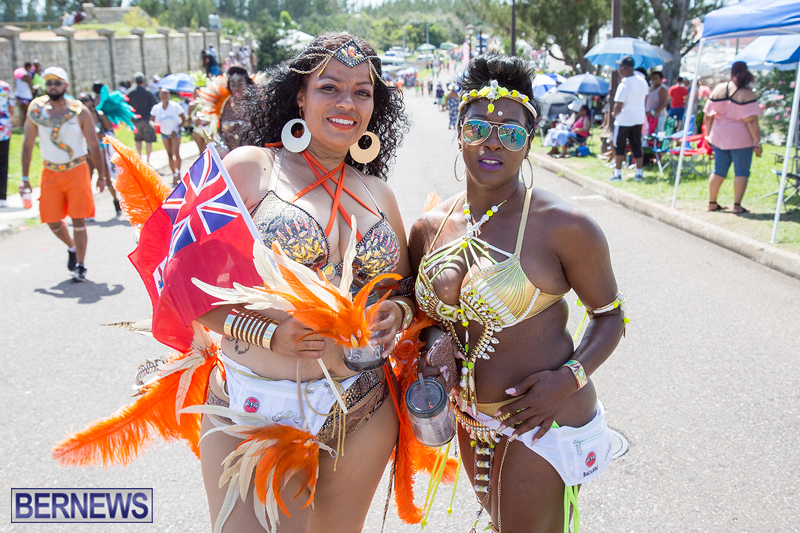 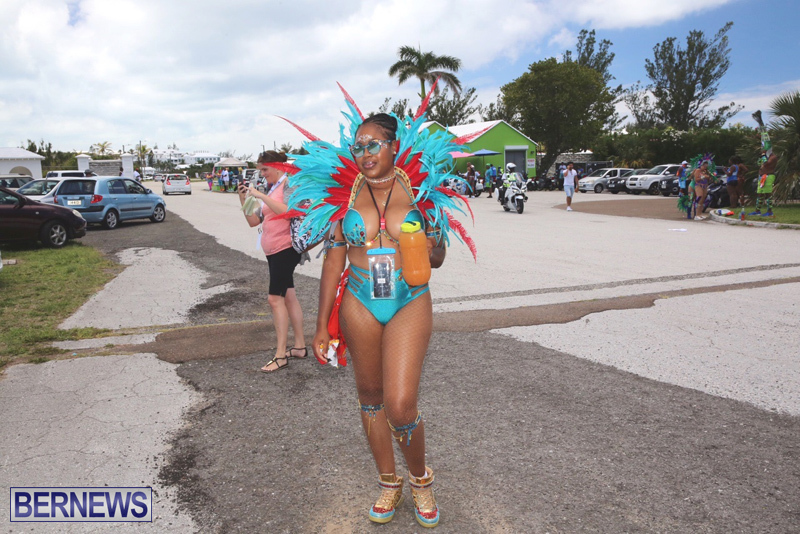 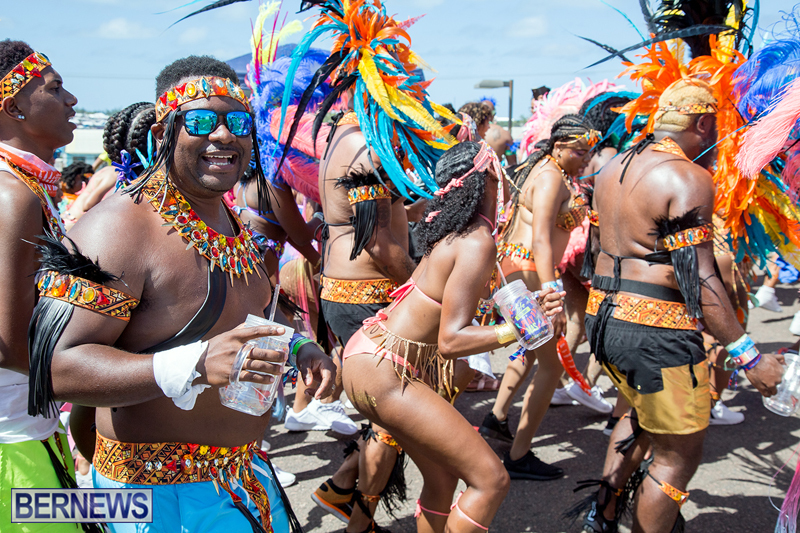 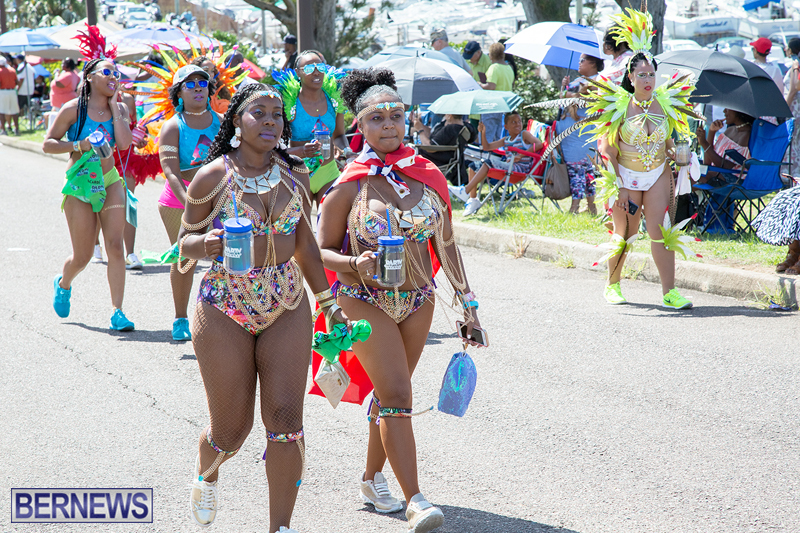 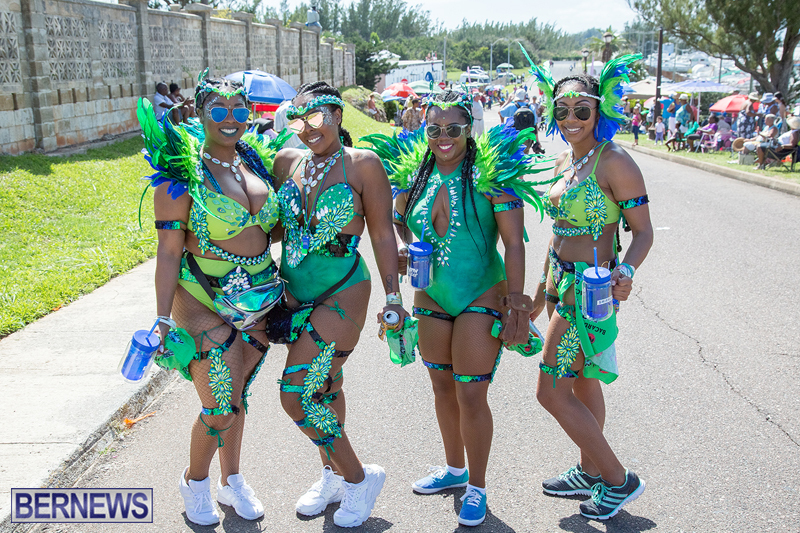 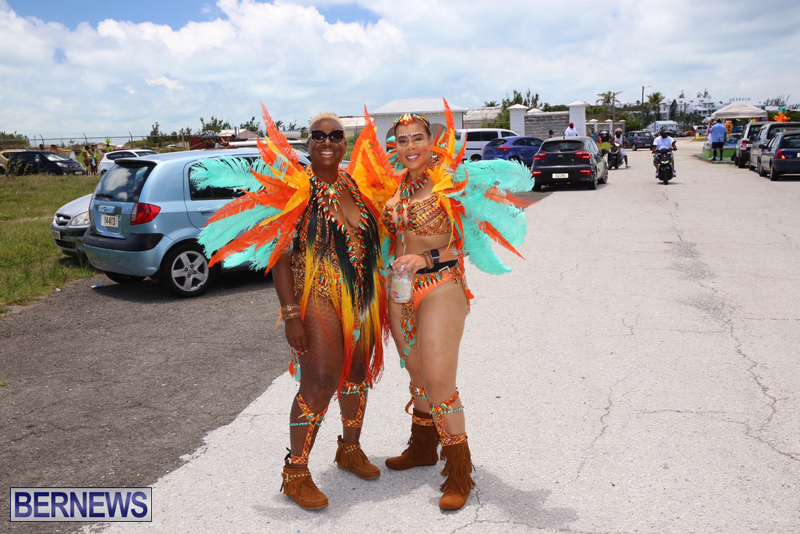 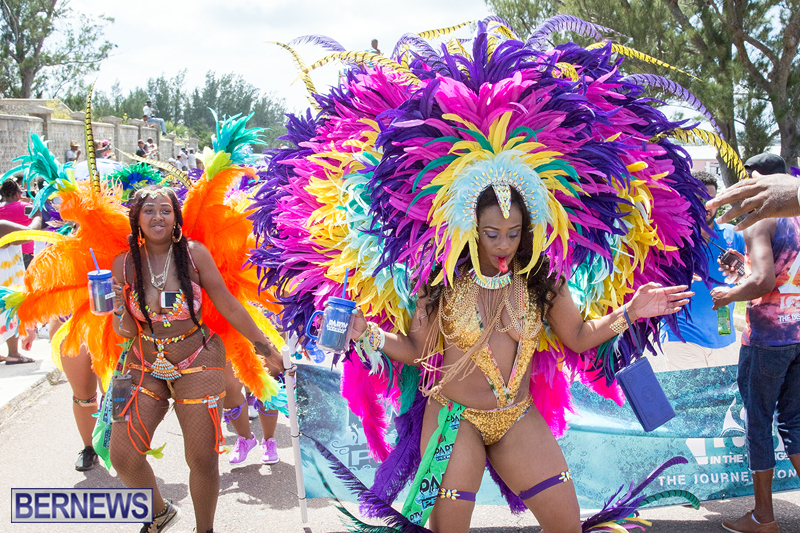 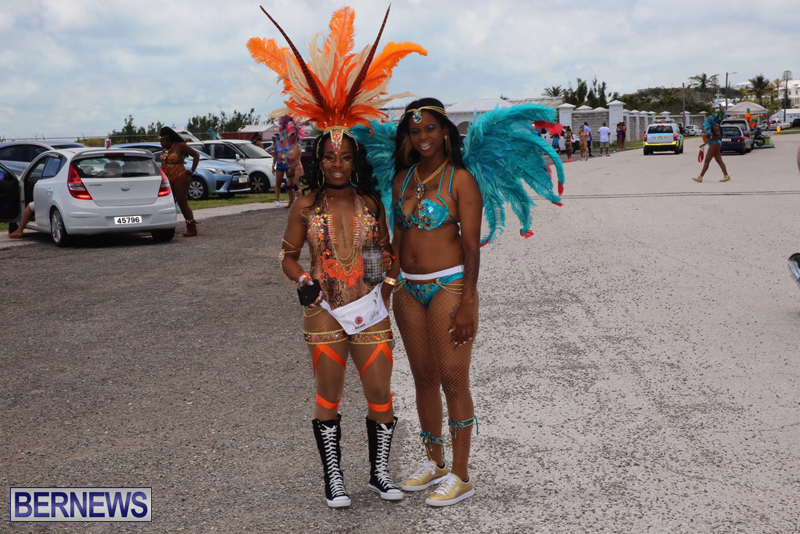 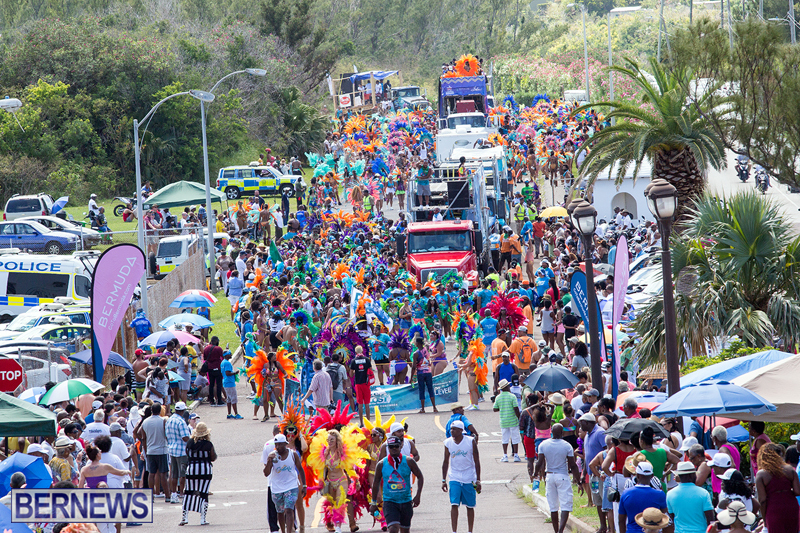 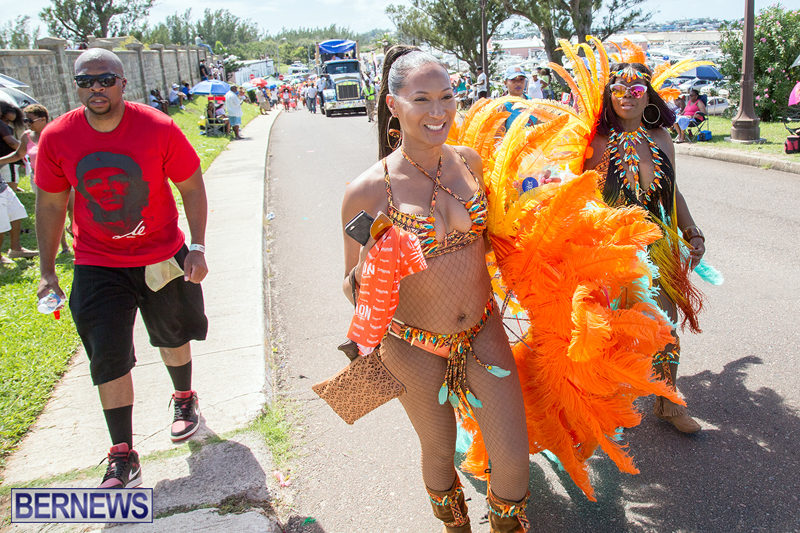 Earlier this year, it was announced the route would be doubled to accommodate masqueraders demands for more road which will ensure an improved carnival experience for all participants. 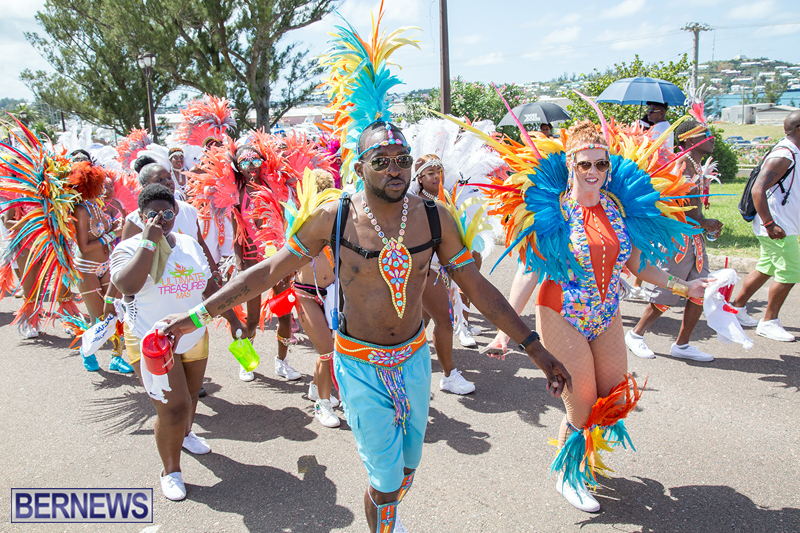 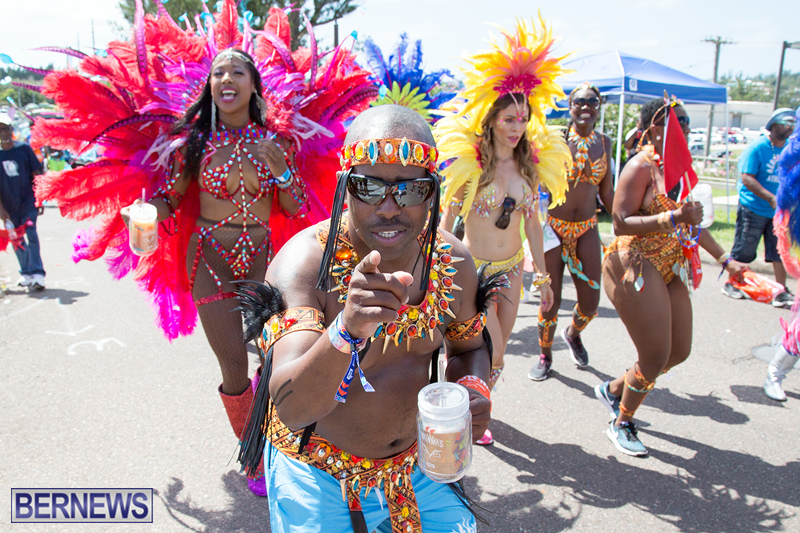 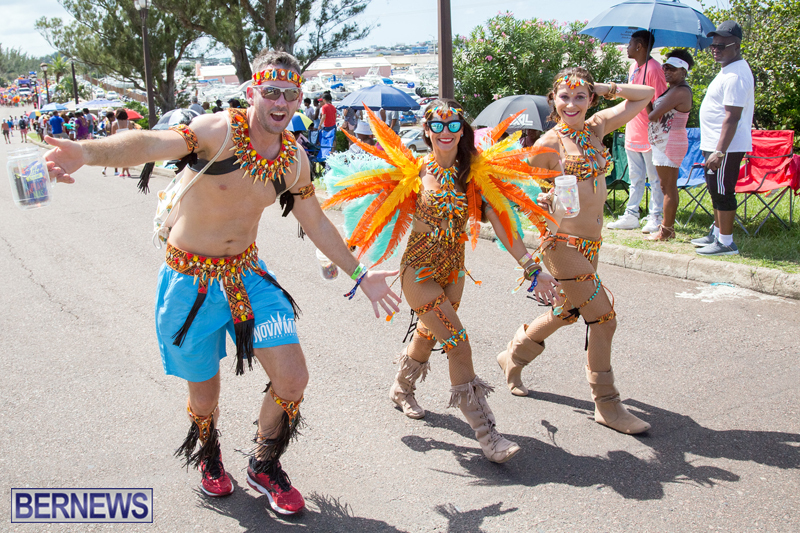 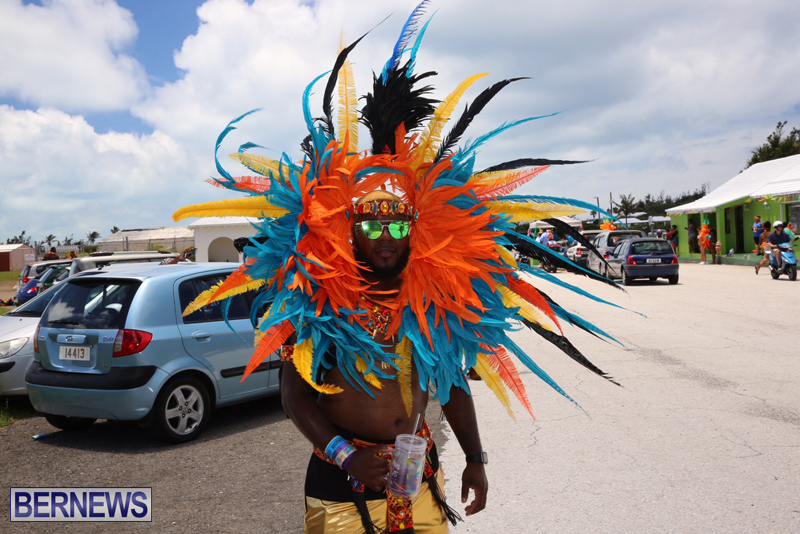 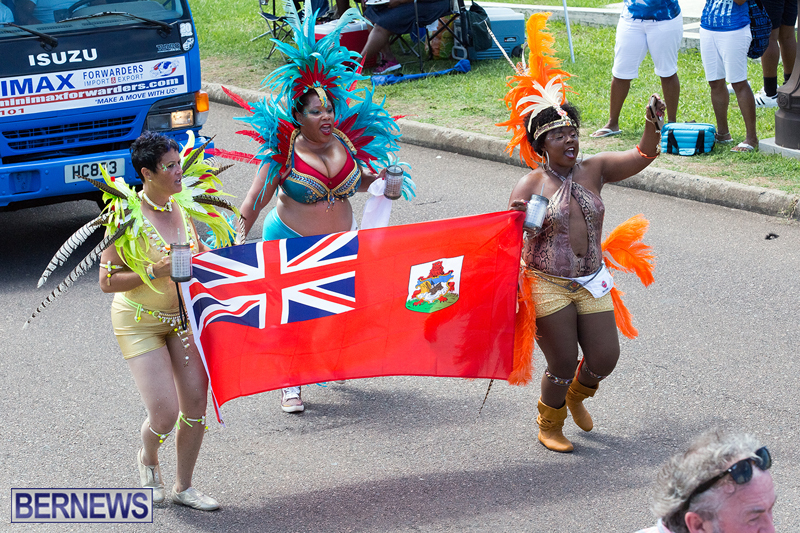 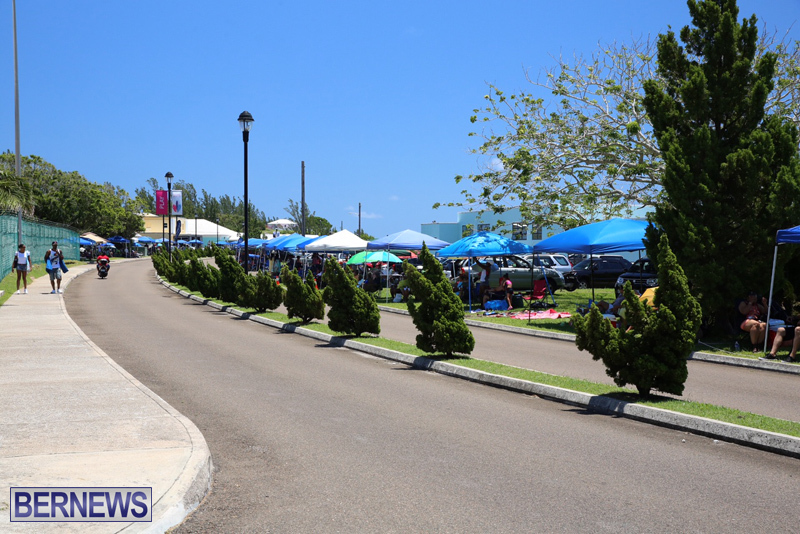 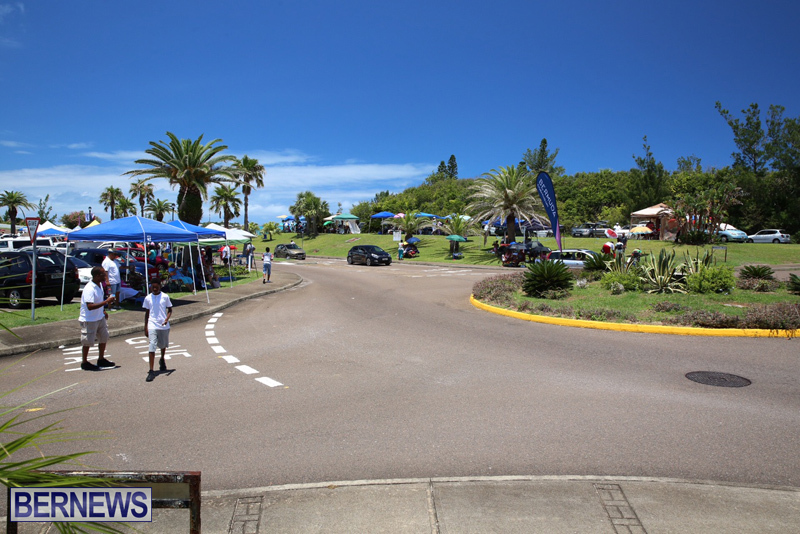 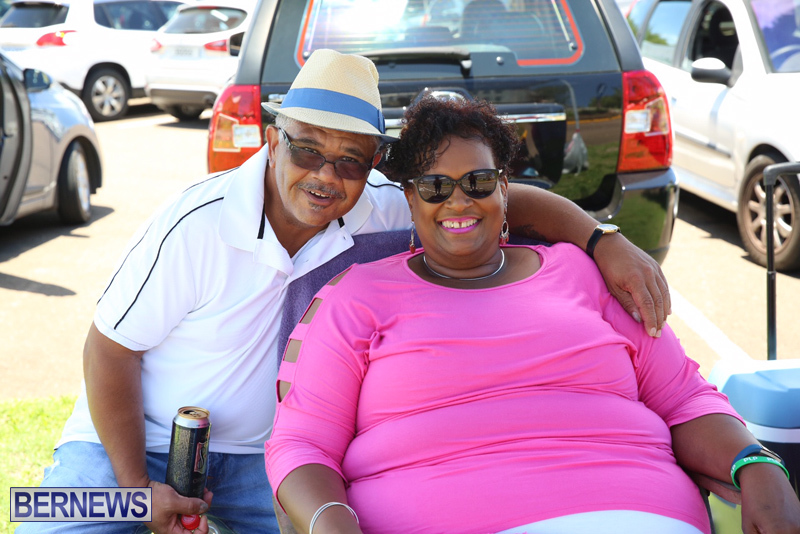 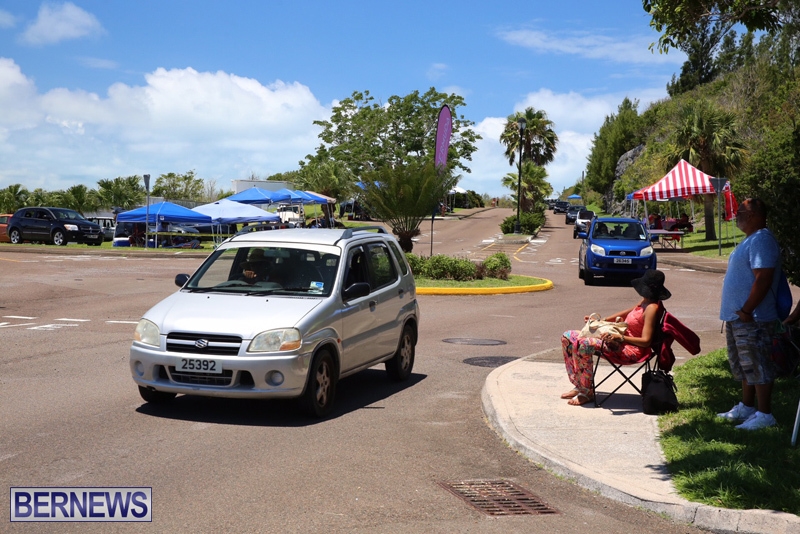 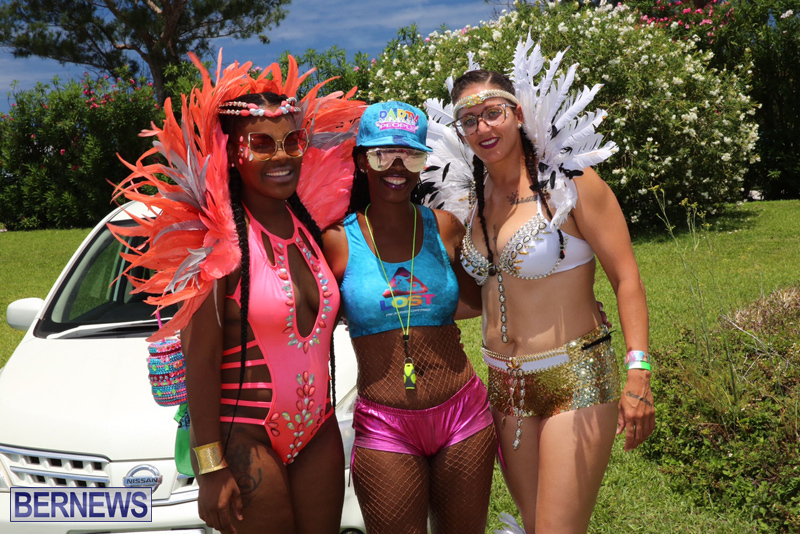 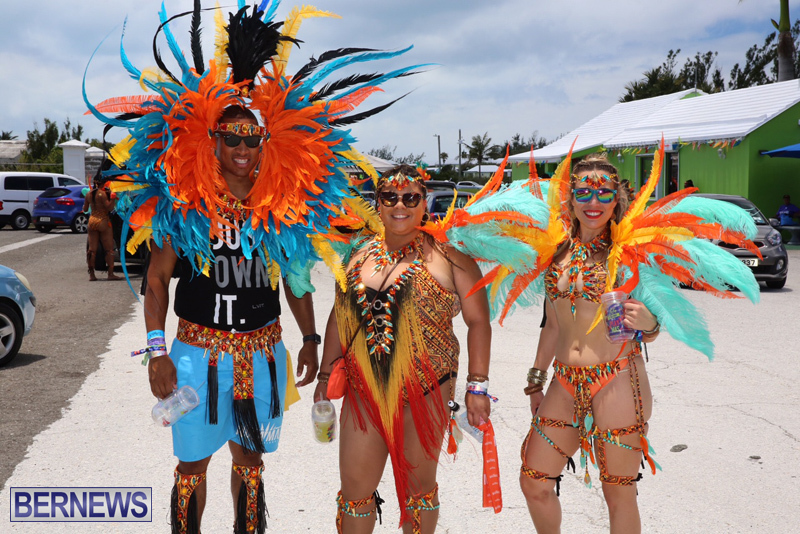 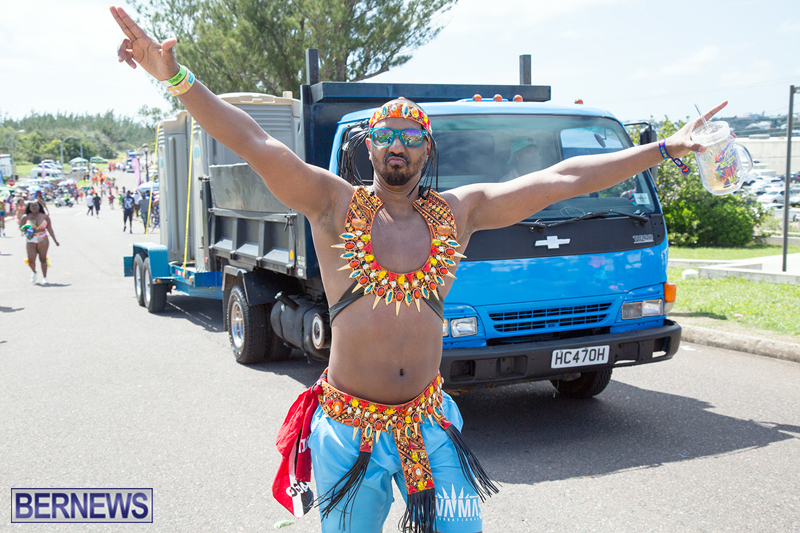 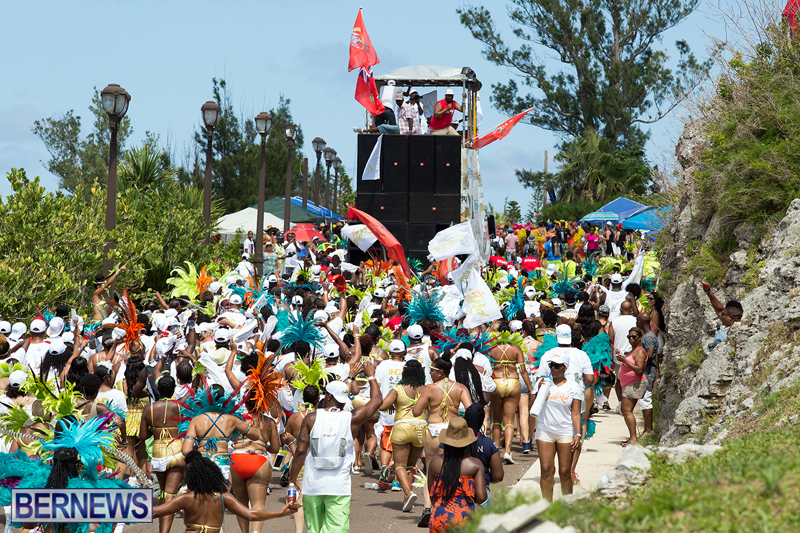 Jason Sukdeo, President, BHW, said, “Bermuda Heroes Weekend 2018 promises to be a fun filled weekend for all who choose to participate from our opening event – Five Star Friday to J’Ouvert, the various promoters events, Raft Up and of course, Parade of Bands. 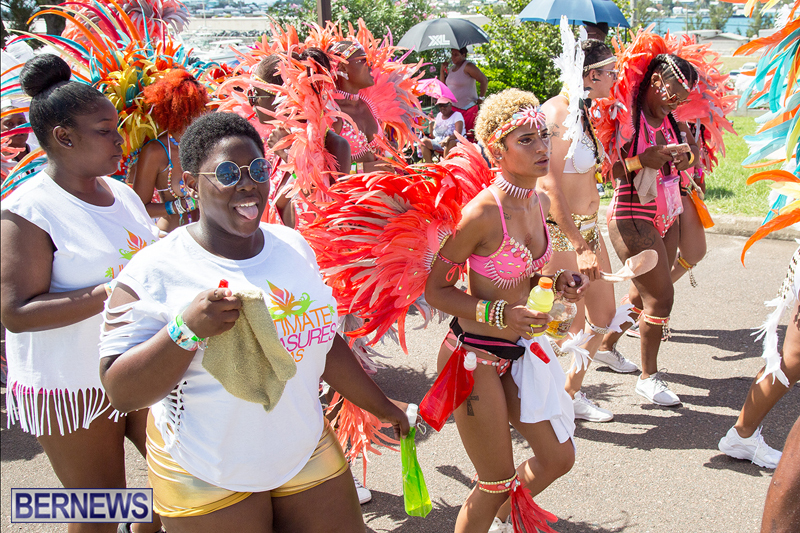 Code Red is Band of the Year for 2017 with this year’s theme “Beyond The Tropics”. 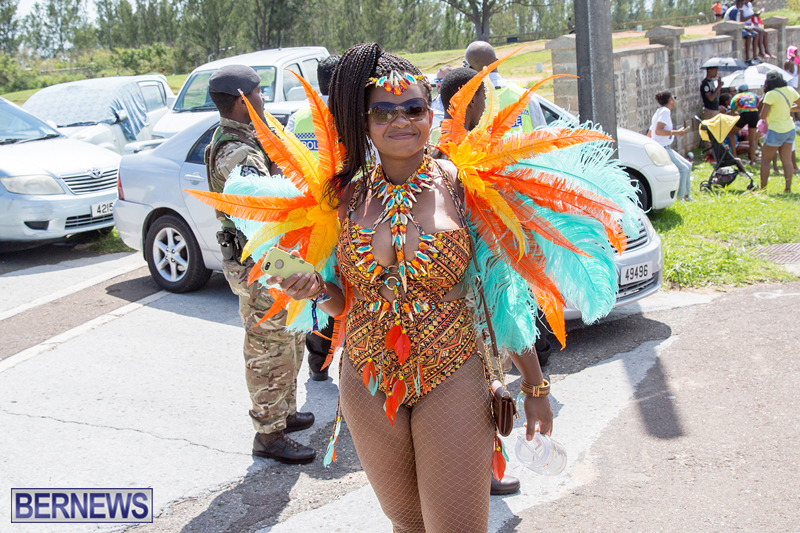 Code Red is also the only band with a local designer – Kassie Bather. 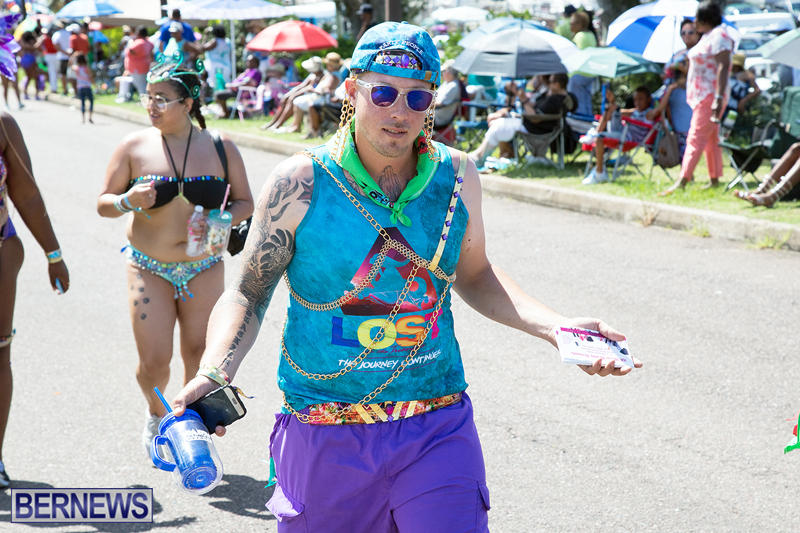 They have three sections for Parade of Bands and also offer a Vagabond t-shirt package. 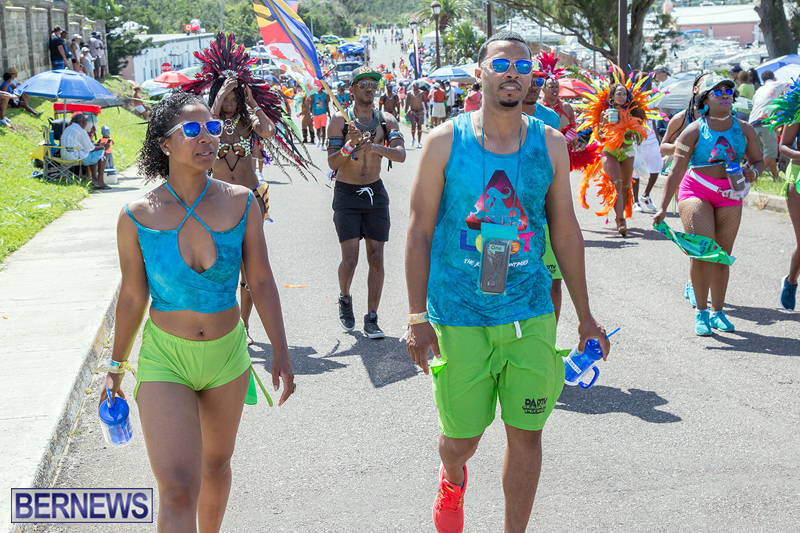 Party People won Band of the Year in 2015 and this year, the band’s theme for this year is “Devas” with three sections. 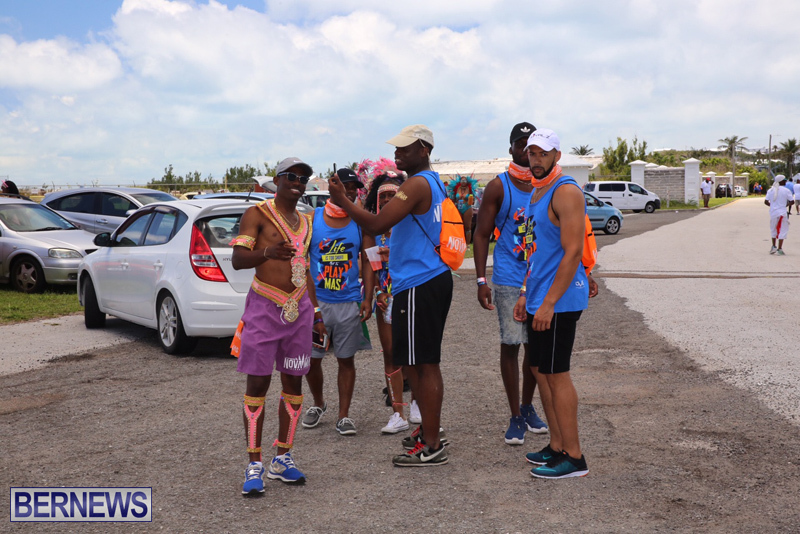 Party People is also offering its popular Survivor package for those who prefer the t-shirt option. 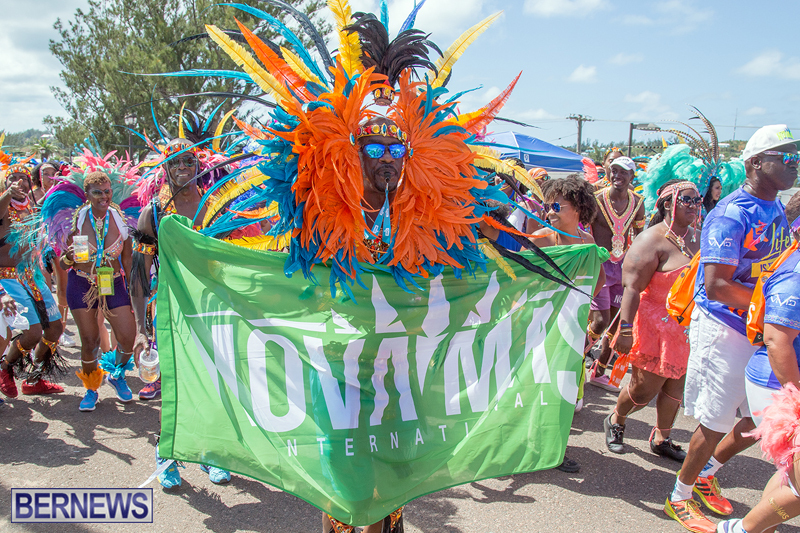 Nova Mas International won Band of the Year in 2016 and has the largest variety of costumes. 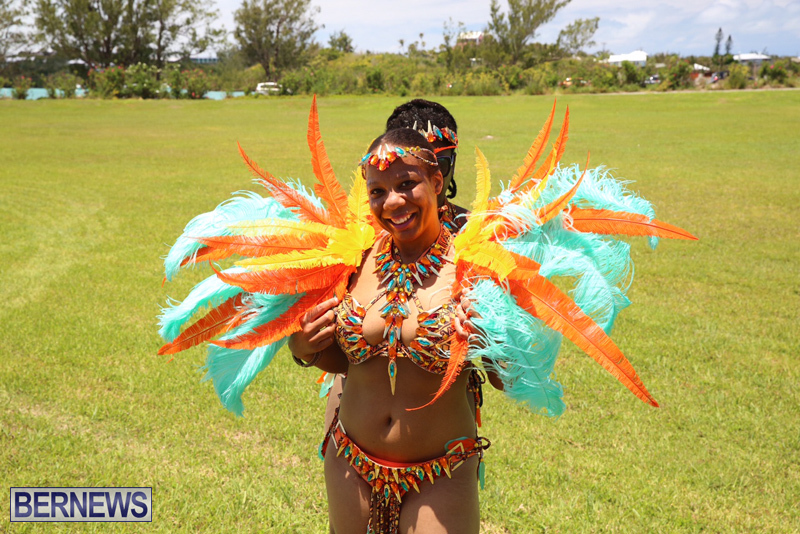 This year, Nova presents “Makazi – Secrets of the Savanna” with multiples costumes on offer in various sections. 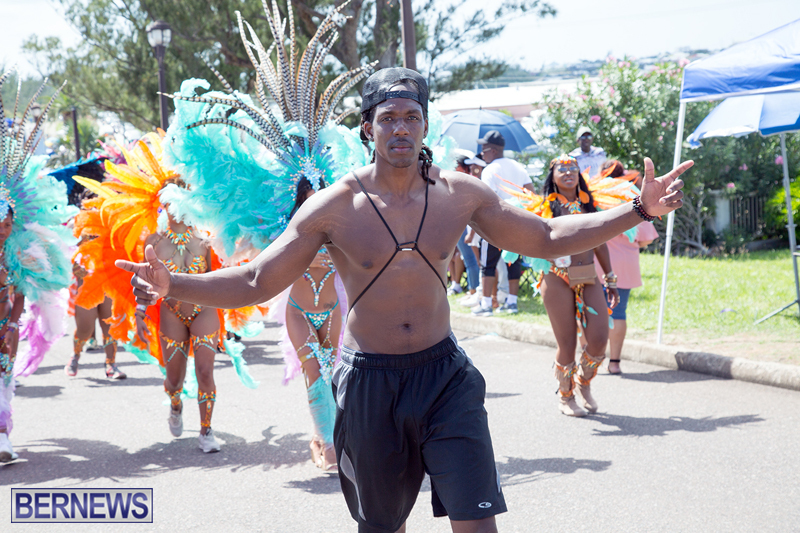 Nova also has a t-shirt package which will be released shortly.